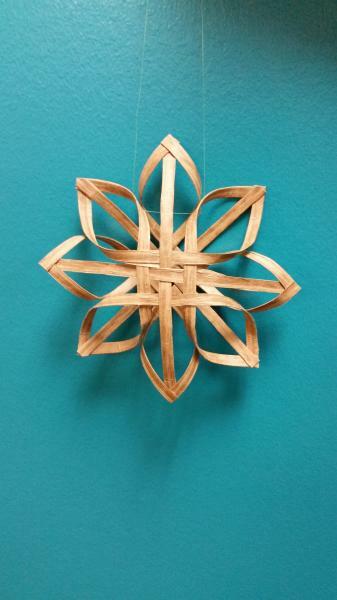 Elaine Bradley, weaving instructor, will teach this traditional Scandinavian craft. Your finished star can be displayed as a table favor, hung from a pretty ribbon or attached to a gift package. No experience is necessary and supplies will be provided. Space is limited, please register online! Funded by the Friends of the Dunwoody Library.